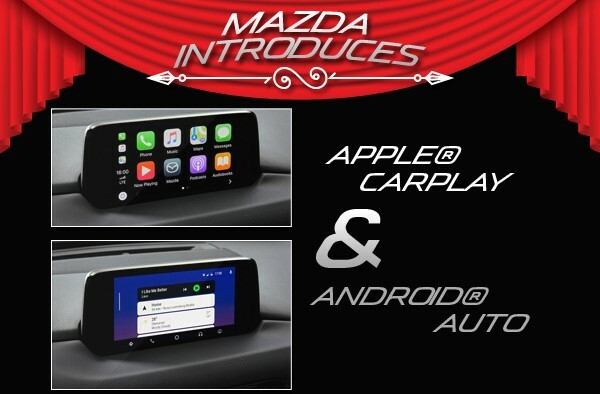 On Tuesday the 29th of January, Mazda Southern Africa officially announced the launch of the new Apple Carplay (TM) and Android Auto (TM). 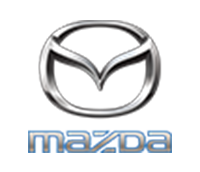 The accessory kit can be fitted to any Mazda2, Mazda3, Mazda CX-3 and Mazda CX-5 models with a factory fitted MZD Connect System. Compatible with Apple and Android Operating System devices, the retrofit accessory kit will be available from Mazda dealerships within South Africa from the 1st of February 2019.
contact us on 017 634 7151. Terms and Conditions apply. Images for illustration purposes only and may differ. Offers valid while stock lasts. E&OE.